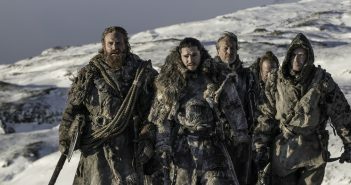 You are at:Home»Posts Tagged "Game of Thrones Season 7"
Liam Beazley travels to Westeros for the penultimate episode of the penultimate season. 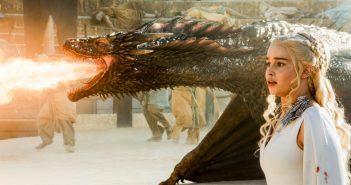 ‘Stormborn’ has everything that makes Thrones the stuff of legend. 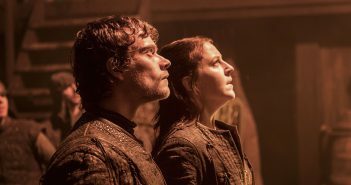 We get a tiny yet intriguing glimpse into the plot of the first three episodes ahead of the latest season’s premiere. The teaser moves us ominously close to The Great War. 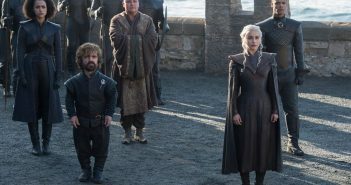 The popular HBO series will return on 16th July 2017. 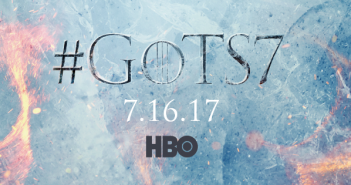 The poster teases the upcoming battle between Fire and Ice.